Generous custom home on 5 private acres! Entertainers delight with amazing outdoor spaces with incredible custom bar. Well appointed media room. Master bedroom on main. Upstairs bedrooms have ensuite baths. Room for everyone! Updated appliances, covered boat/RV parking. Little Washougal River waterfront, and secluded forest location in private gated community. Don't miss this charming home! 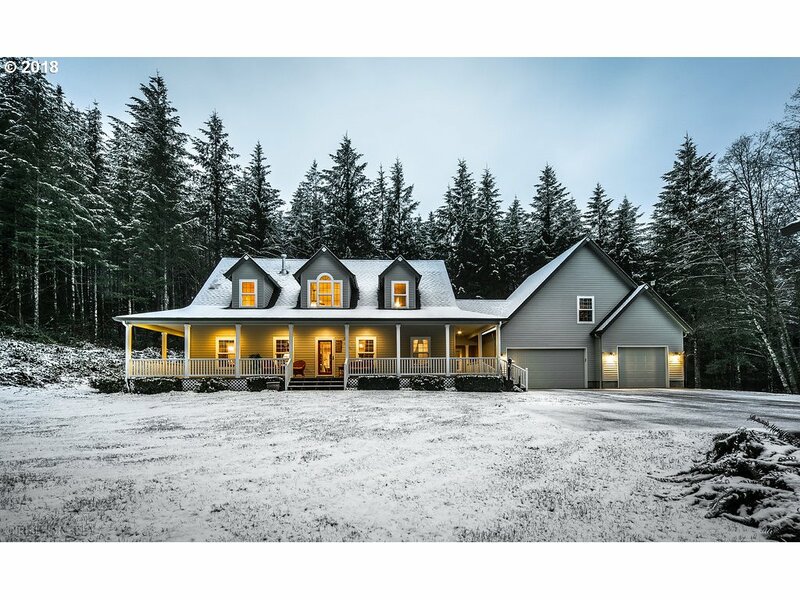 I am interested in the listing at 5404 NE 320th Ave, Camas, WA 98607, MLS# 18350462.